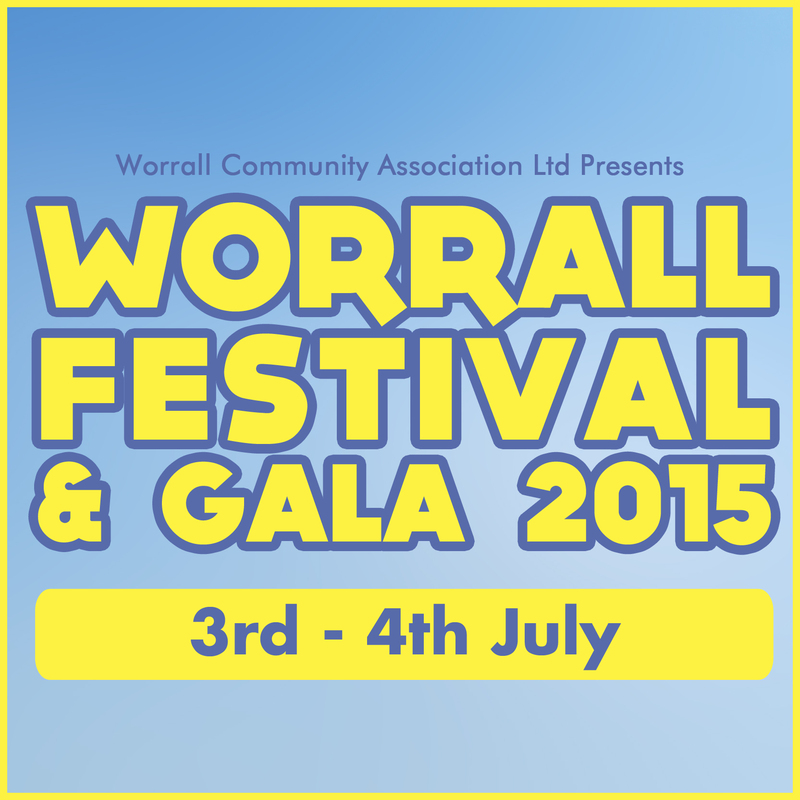 We are pleased to announce that Worrall Festival and Gala will return this year over the weekend of 3rd-4th July. This year’s festival will have American flavour featuring a talent competition, Americana music, American style food and ales as well as the usual mix of top quality local music and acts you’re used to. More details will be released as they are confirmed, so watch this space! This entry was posted in News and tagged Ale, Beer, Cider, Concert, Days Out, Events, Family, Family Fun, Festival, Folk, Folk Music, Music, Music Festivals, Sheffield, South Yorkshire, Worrall, Worrall Festival, Worrall Folk and Ale Festival, Yorkshire by worrallfestival. Bookmark the permalink.